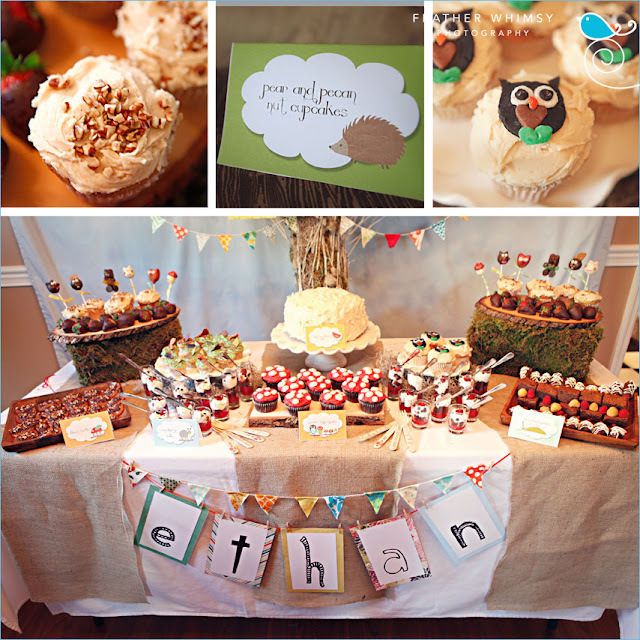 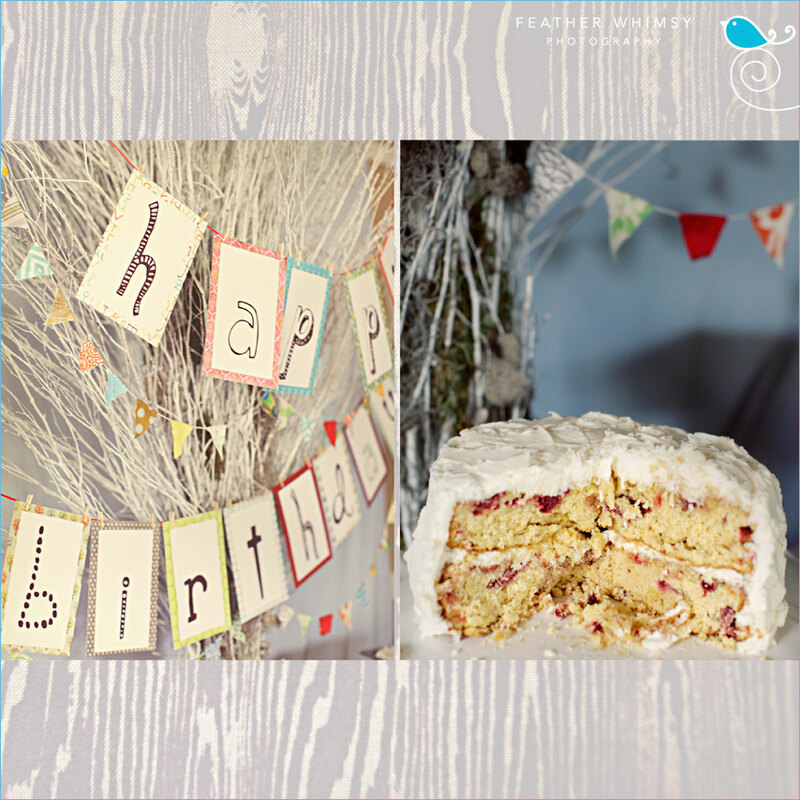 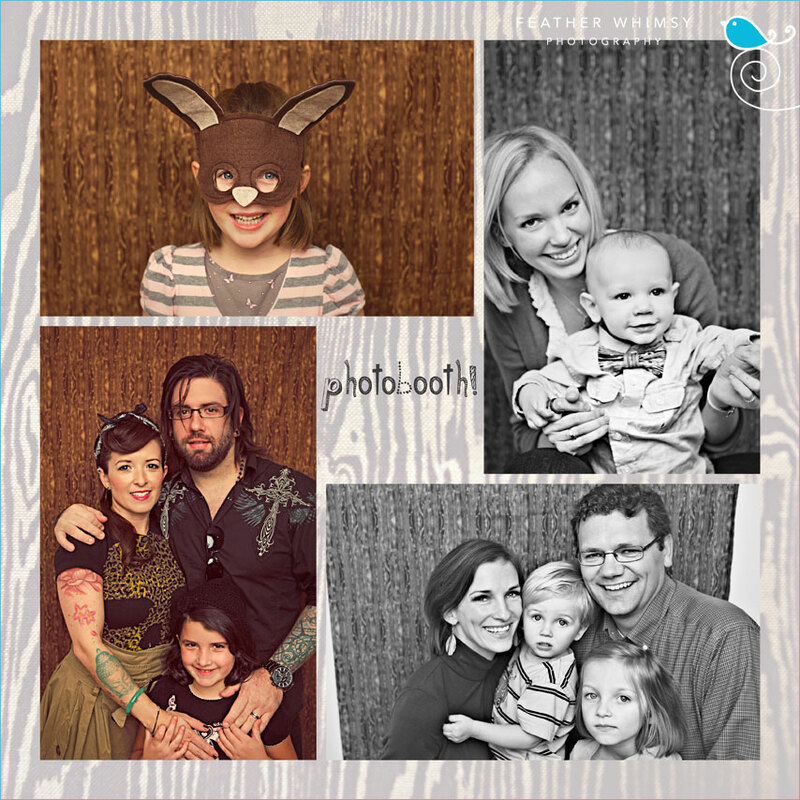 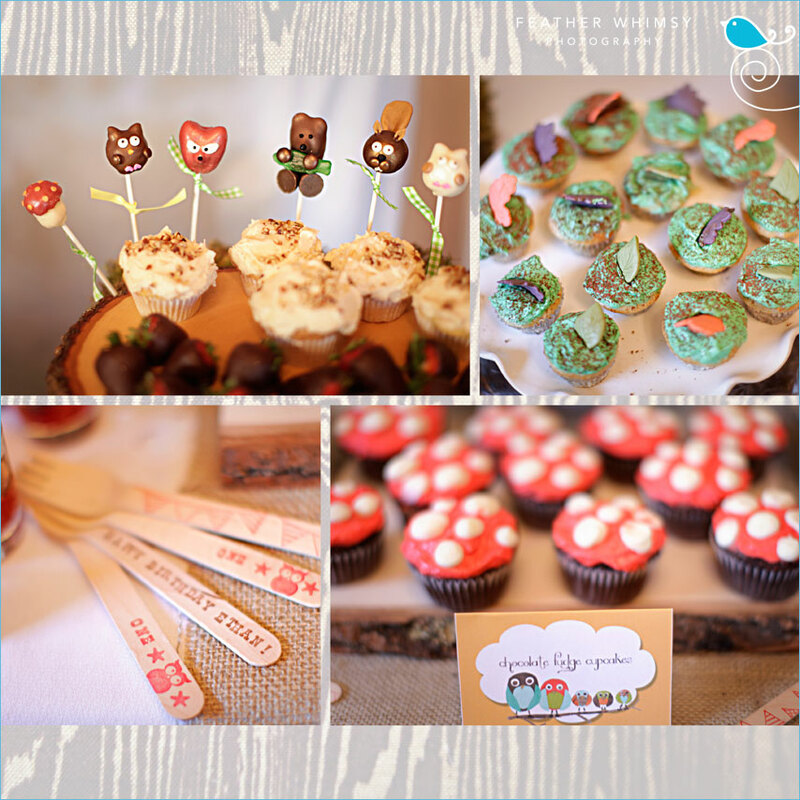 Take a look at this dreamy and fun RETRO WOODLAND 1ST BIRTHDAY PARTY submitted by Amy Campbell of Feather Whimsy Photography! 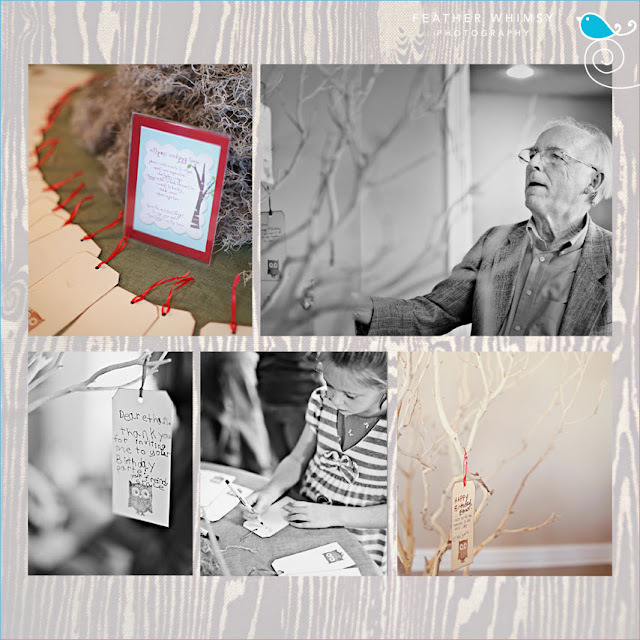 Looovvvee the tree backdrop & homemade banners. 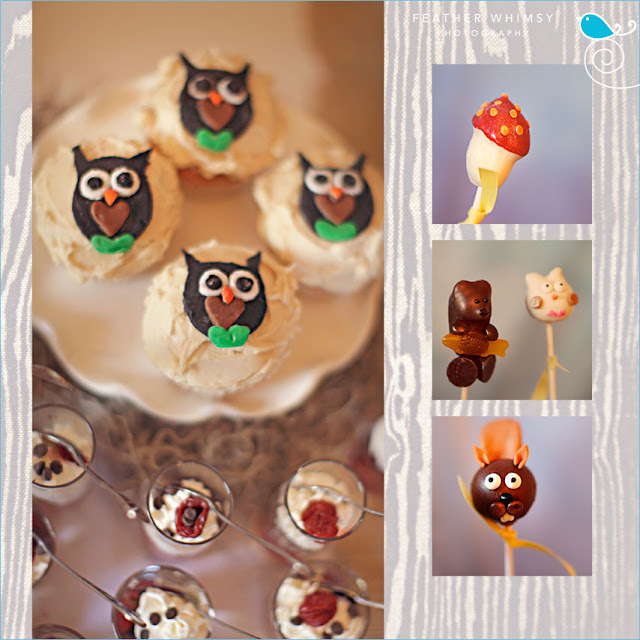 All the forest friend desserts couldn't be cuter, too. 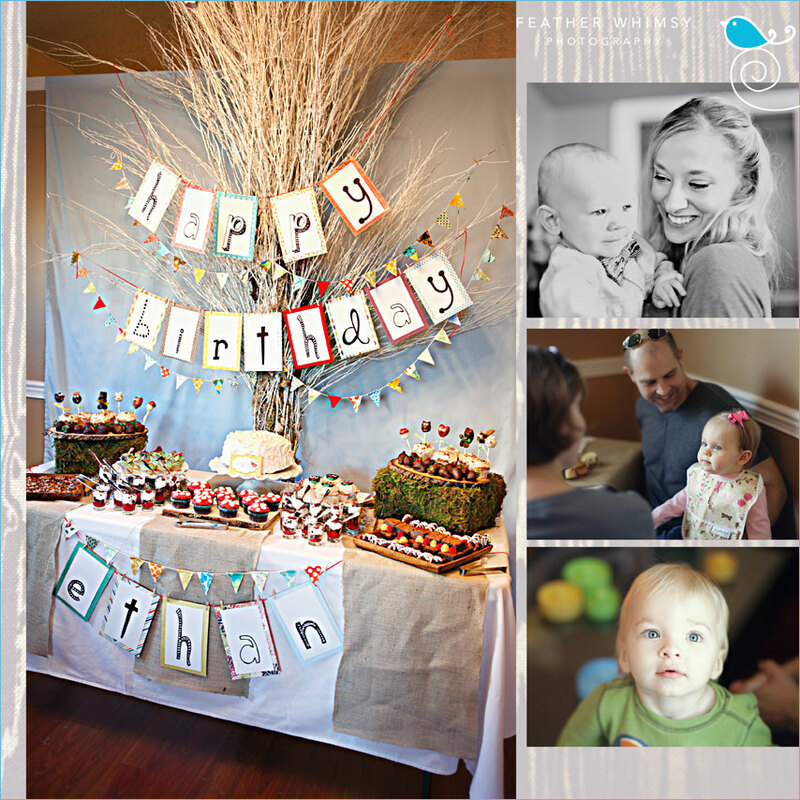 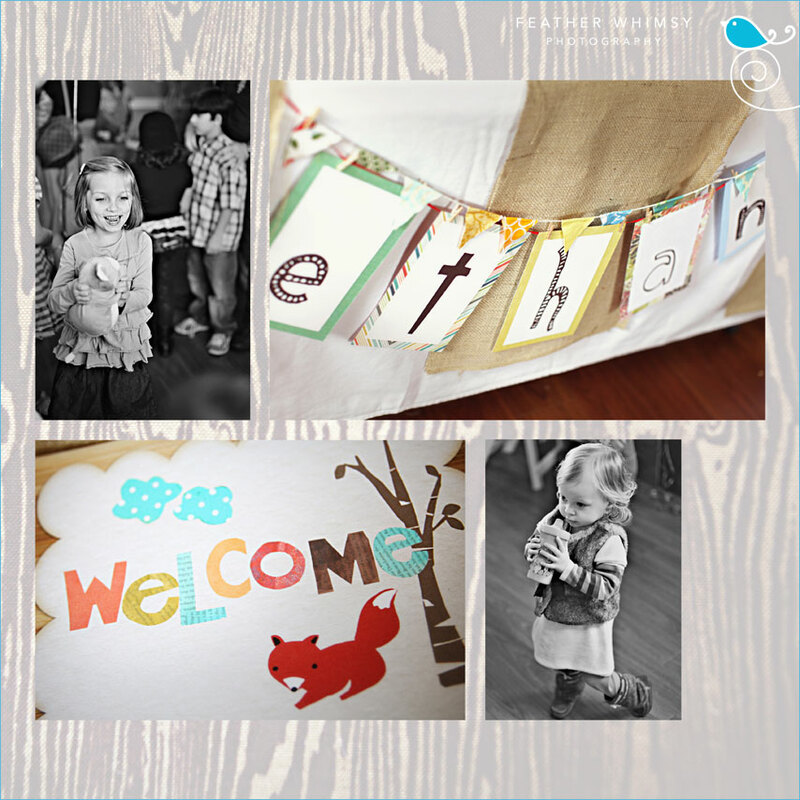 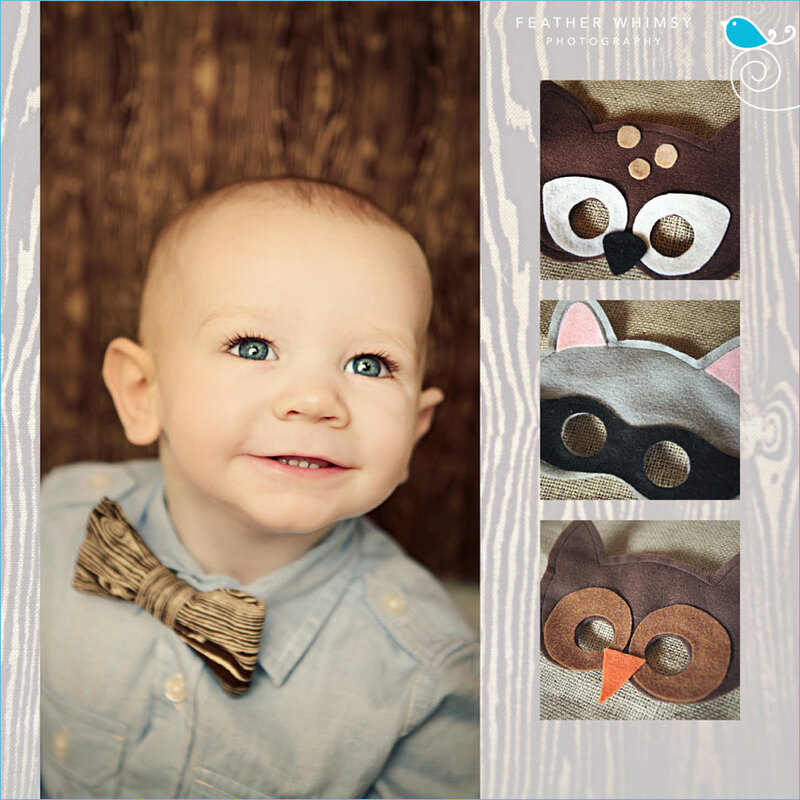 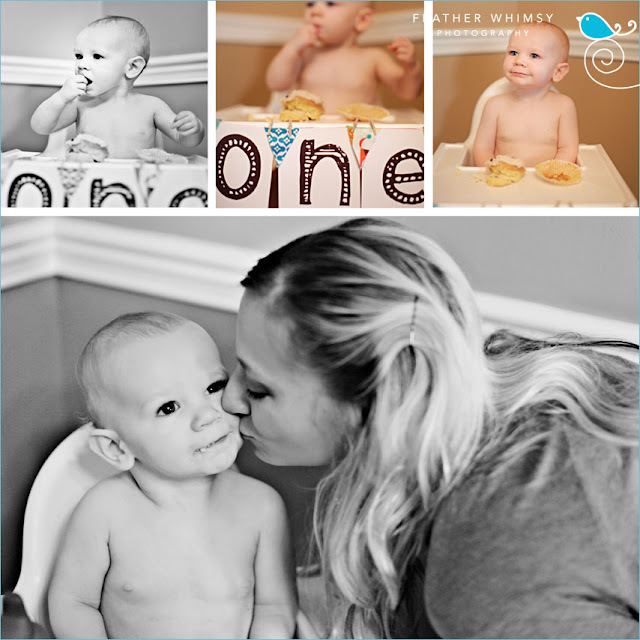 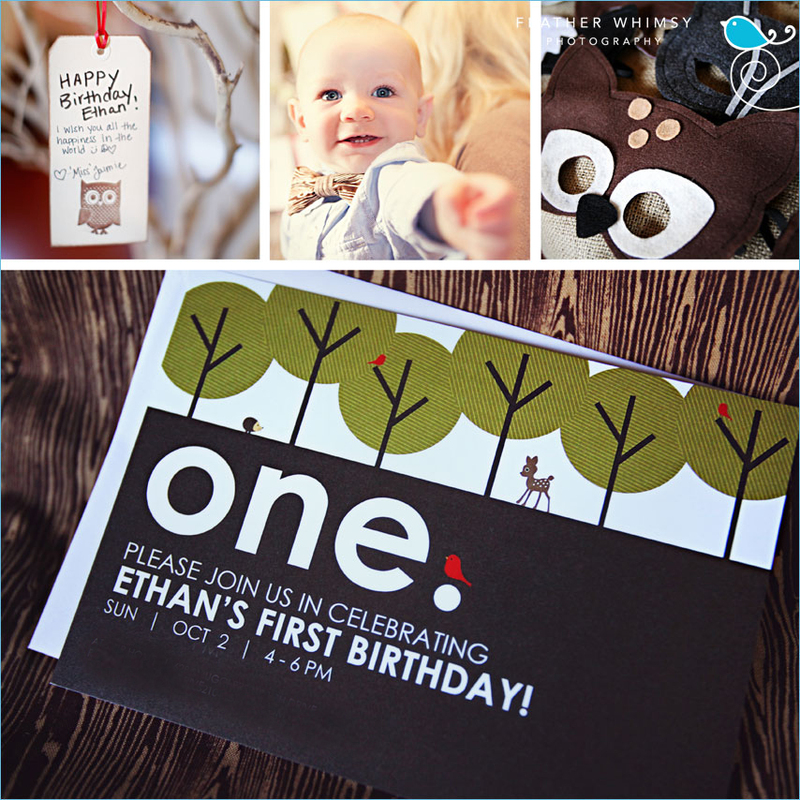 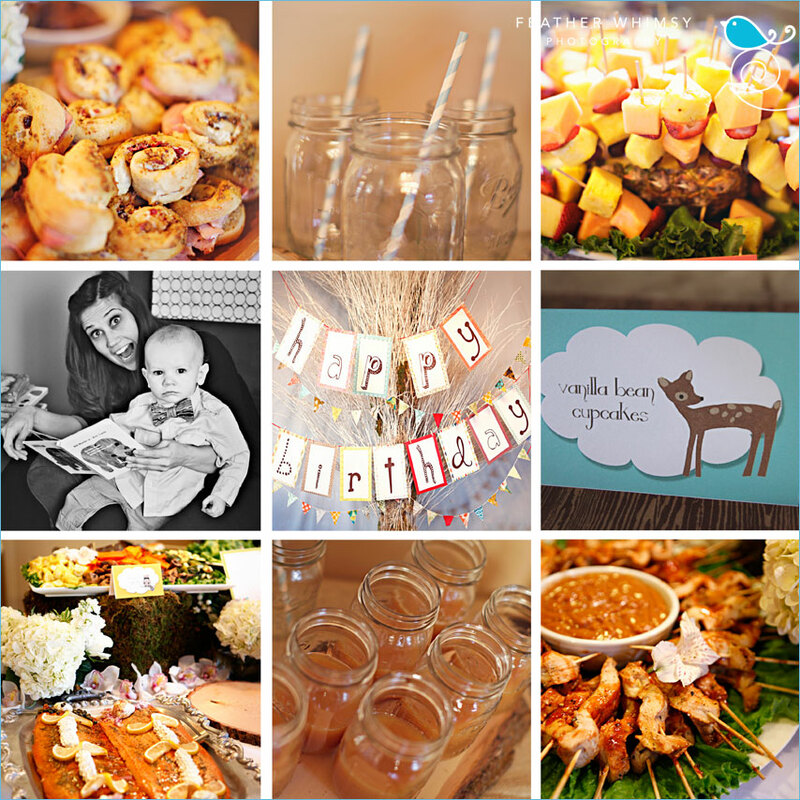 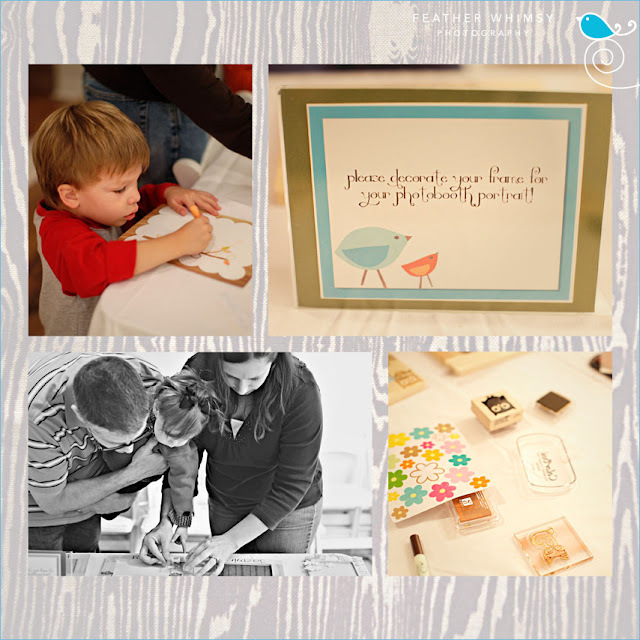 What a darling theme for a 1st birthday celebration. This party is just full of fabulous ideas! love the simple invite, pinning! boa noite, tudo tao belo. tenham um final de semana excelente.